Machine learning, data science, and artificial intelligence are driving innovation at the biggest asset management firms in the U.S. The ability to harness data is the driverless car of money management – a disruptor that can forever change how the industry works. Asset managers that can take advantage of machine learning, data science, and artificial intelligence to glean insights from the explosion of data in recent years will be in the best position to thrive as the industry is remade over the next decade. Most managers are racing to do that, some faster than others. It's no surprise that the II300 – Institutional Investor's annual ranking of the 300 largest U.S.-based asset managers – is topped by firms with long histories in technology and quantitative investments, like BlackRock, State Street Global Advisors, and Goldman Sachs Asset Management. For instance, State Street Global Advisors – No. 3 in the II300 with $2.8 trillion under management – has been building up its AI infrastructure for the last several years, including investing in what's called massively-parallel infrastructure, which helps it deal with large datasets and use artificial intelligence to forecast company fundamentals and find anomalies in fundamental data, according to chief portfolio strategist Gaurav Mallik. 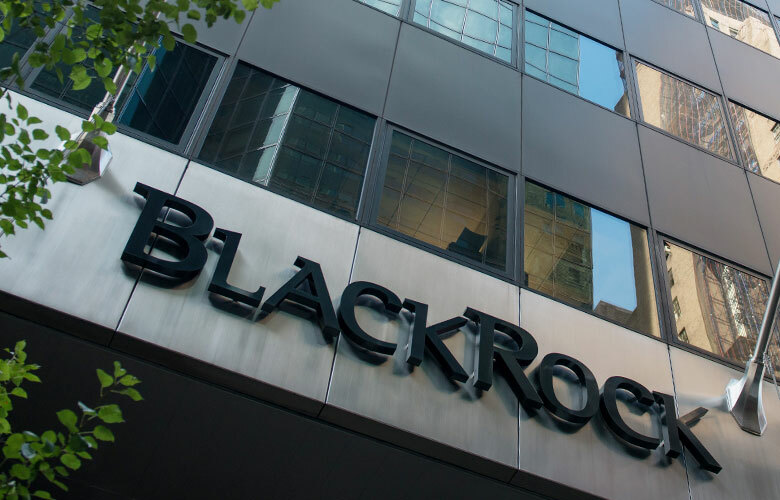 Meanwhile, BlackRock, by far the largest asset management firm with $6.3 trillion under management, made a notable investment in computer-driven strategies in 2009, when it acquired Barclays Global Investors. BGI was the first asset manager to offer funds based on size and value, investment factors which serve as broad and persistent sources of stock returns. In 1985, when BGI first introduced the factor funds, the data used to identify stocks with the right characteristics didn't fit on the 5.75-inch storage disks that were then available, said Andrew Ang, head of factor-based strategies at BlackRock. "In those days, we called that big data," he said. Now BlackRock offers factor-based investments across all asset classes, including equities, fixed income, and alternatives. 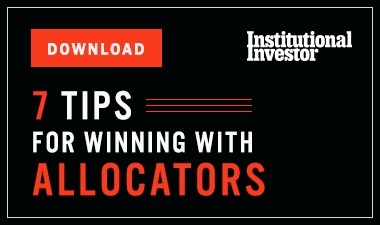 While the factor funds are just one example of the quantitative strategies at BlackRock, they're an indication of the firm’s effort to combine data and research across all of its investment offerings. Earlier this year, for instance, BlackRock launched a new series of exchange-traded funds focused on data and machine learning. Ang likens the present and future of asset management to the unbundling that has occurred in the music industry. "I used to buy CDs and cassette tapes. Even if I only liked one track, I was forced to buy the whole album," he said. But with the launch of services like iTunes and Spotify, consumers are now able to choose what they pay for and construct playlists with only the best songs. Similarly, Ang explained, the rise of quantitative techniques has led to asset management being unbundled, with data and technology making it possible to separate the active managers who merely deliver well-known factors from those generating true alpha. 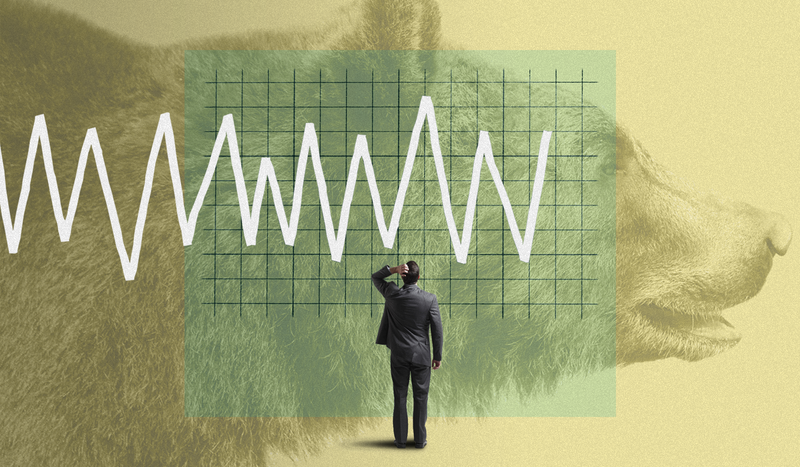 Investors, in turn, can construct portfolios with market-capitalization-based index funds, factor funds, and alpha-generating funds, and pay an appropriate price for each. "We can identify active managers that are underperforming factor benchmarks and we can get those factors in a more efficient way," Ang said. Far more than factors can be found in data. Michael Hunstad, head of Northern Trust Asset Management's quantitative strategies group, is a believer in the importance of artificial intelligence and data analysis, though he's cautious about their application. "I'm very concerned about the notion of AI, big data, data mining, becoming a perceived panacea for all the problems in the world," said Hunstad. The danger, he explained, is finding false relationships in the data, as a result of there being so much new information available and so much desire to find alpha in a competitive industry. "You have this extraordinarily high-powered analytic technique that you're using under the assumption that the data is good," he said. "But not a lot the data is actually good." At Northern Trust, Hunstad is focused on tying any relationships that are found back to economic fundamentals and asking why a pattern would appear at all. The firm is also taking advantage of the data more frequently available for its traditional processes. For example, NTAM integrates notes and forward-looking statements that analysts might issue on a security into its value models. "Value is a slow-moving idea; there aren't minute-to-minute or even day-to-day changes," Hunstad noted. But the firm has had success adding more of these new types of data that have become increasingly available. "That adds to the signal power," he said. Overall, though, NTAM sees big data and artificial intelligence making the most impact when it comes to risk control risk and avoiding black swan events by picking up on trends in the data early. 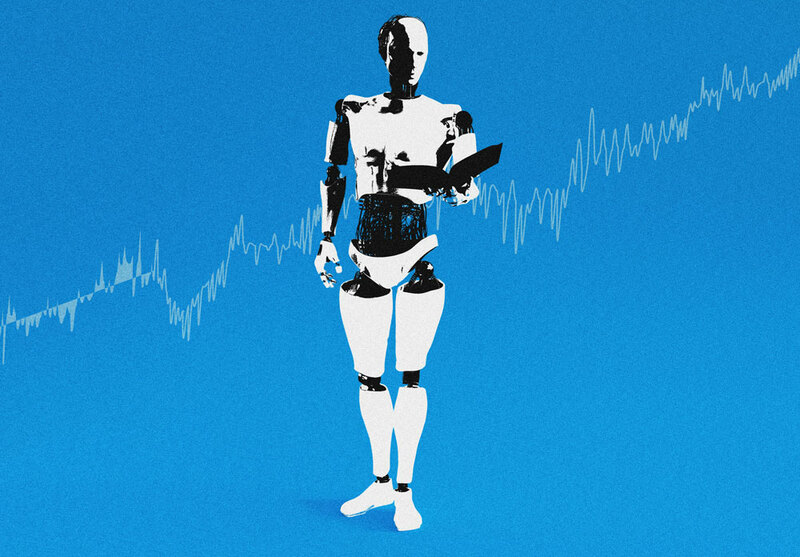 Brian Cho, head of quantitative research at Chiron, a firm that has both quantitative and fundamental research teams, said the missing piece in many of the discussions involving AI and data is human judgement. "You need human intervention," he said. "Think about the data generated in the last two years. That is 90 percent of the data that humans have ever generated. Quants should know that when there's too much information, the signal to noise ratio goes to zero. That's the biggest question to ask and wrestle with." State Street's Mallik agreed, arguing that a combination of data tools and human talent is necessary for a "well-sounded" investment hypothesis. "Over the long term, what defines what a good investment is driven by fundamentals," he said. "You need human talent helping to think through these questions."